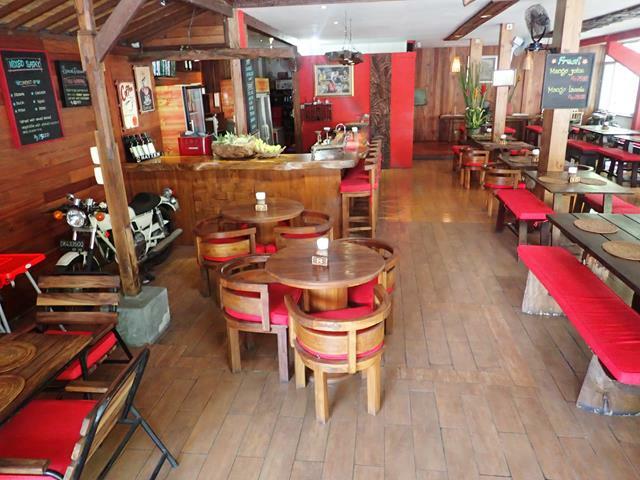 Warung Pregina Balinese Restaurant is located in the heart of Sanur on Jalan Danau Tamblingan. 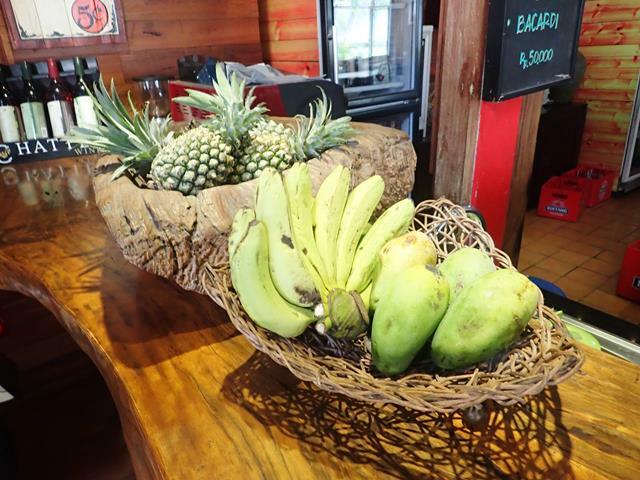 Serving a range of cheap and tasty Balinese food. 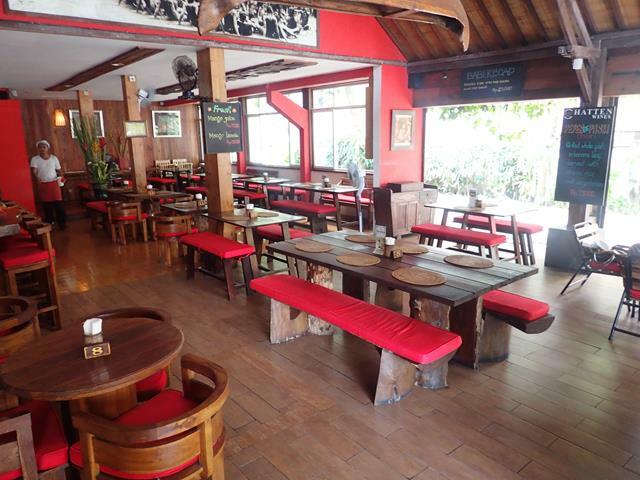 A casual dining restaurant with dine in, take away or they have a delivery service to hotels in Sanur. 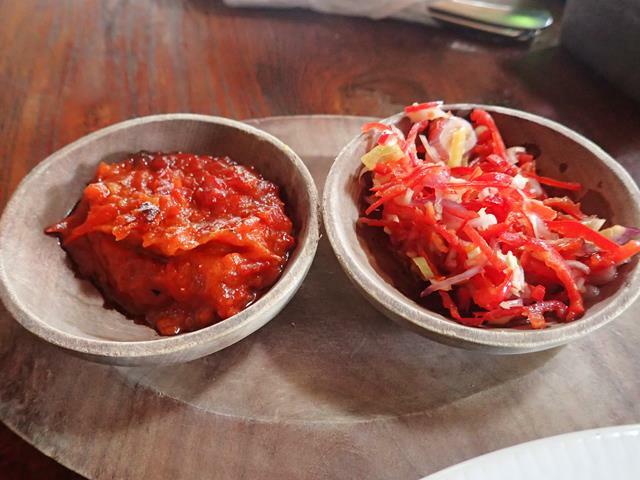 This is one of the most popular restaurants servicing traditional Balinese food in Sanur. 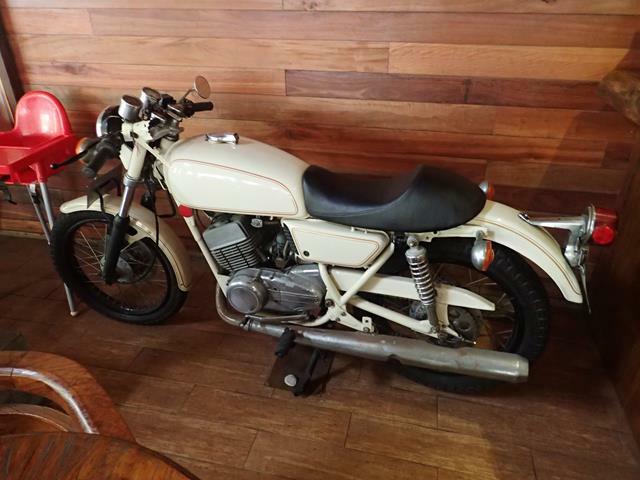 At dinner times the restaurant is packed so best to call ahead and make a reservation. 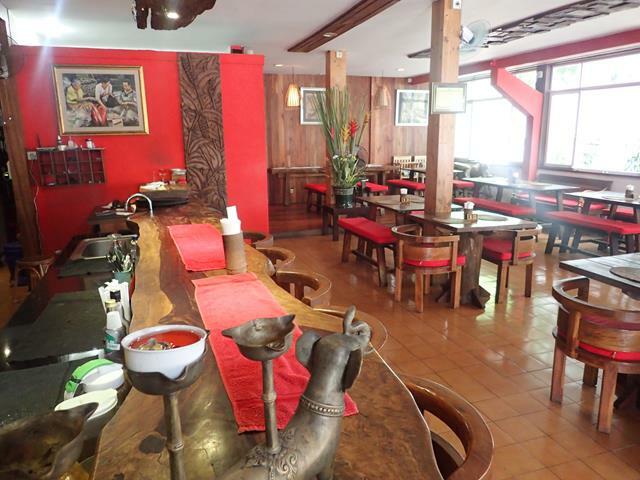 They serve all the great Balinese food like crispy duck, roast pork, pork satay. 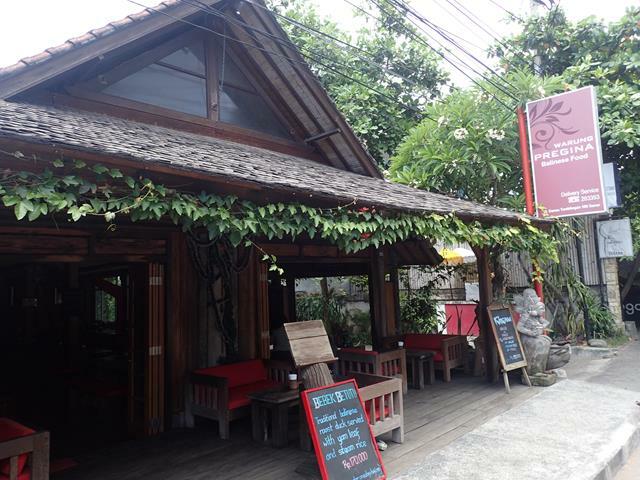 Warung Pregina has free WiFi internet access. 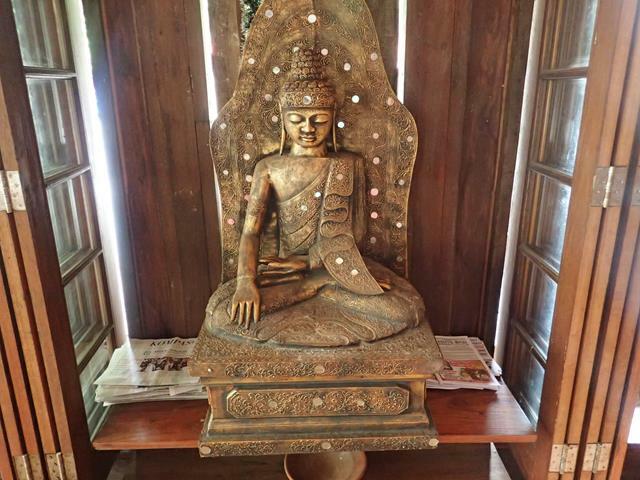 I went in for lunch specifically to try their crispy duck. 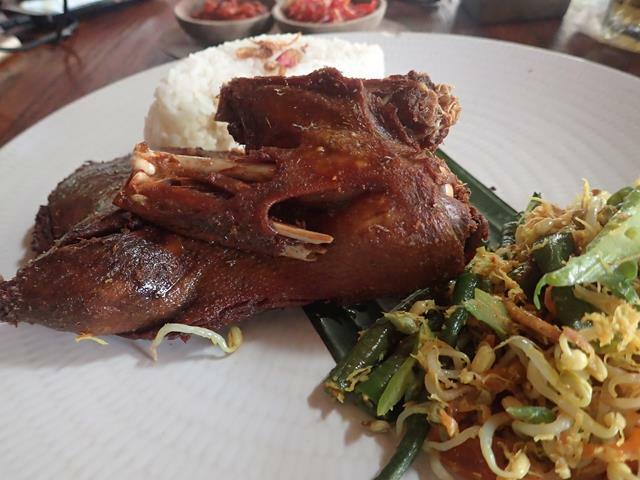 I had read a few reviews on tripadvisor that it was the best crispy duck in Sanur and they were not wrong. Delicious! 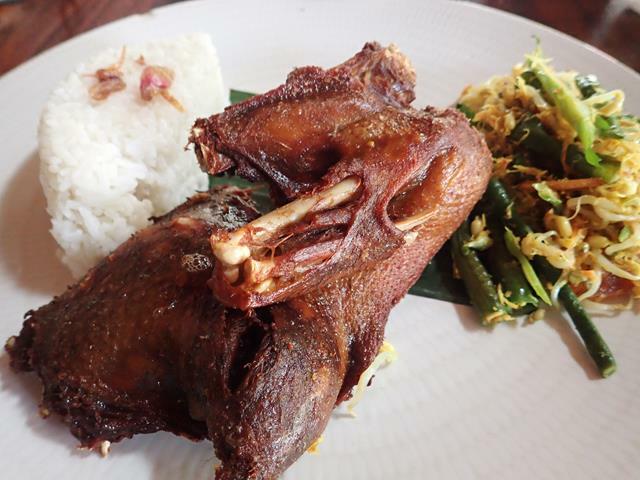 Really tasty crispy duck and the prices are very reasonable.